Green Aventurine dispels pain and fear. 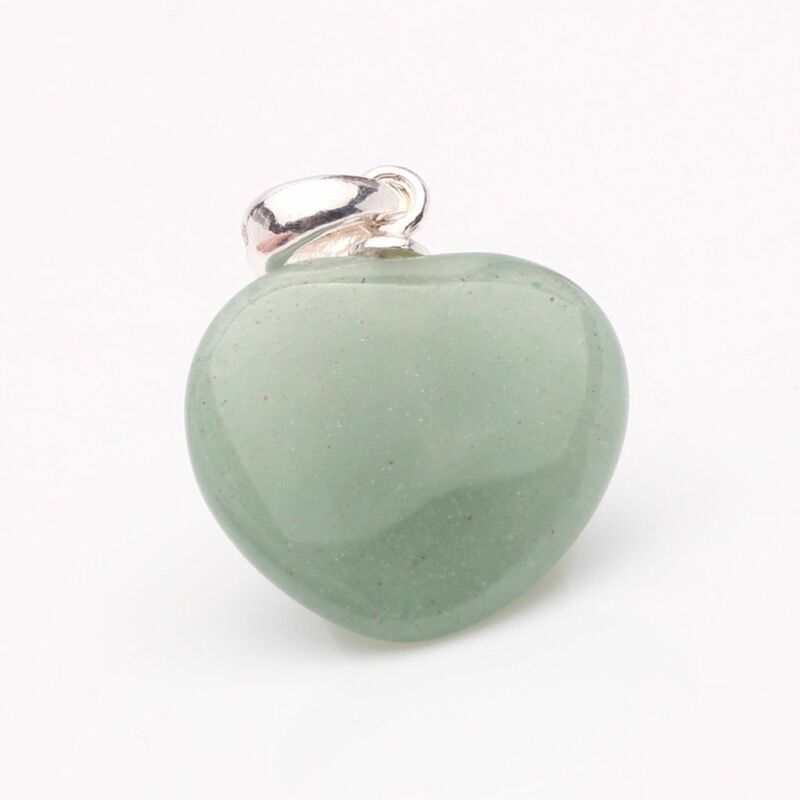 Green Aventurine gives love, prosperity and heals the emotions. Measures 20mm including the bail. Green Aventurine dispels pain and fear. 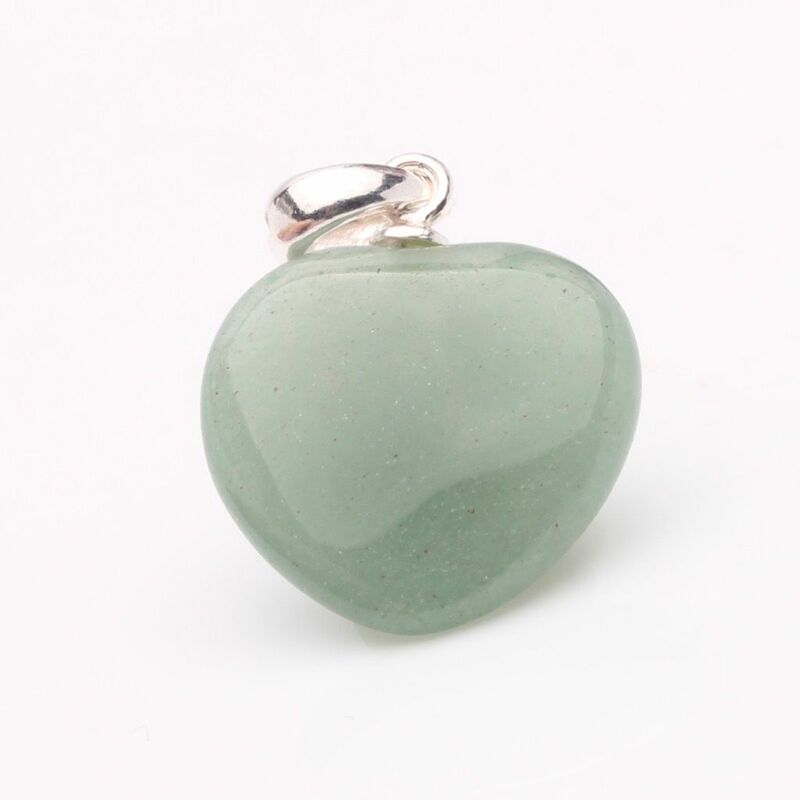 Green Aventurine gives love, prosperity and heals the emotions. Do not cleanse in the full sun as the colour can fade in sunlight. Green Aventurine, amongst all other shades of aventurine is of the dullest green tones.